There is a new Bitcoin ATM opening at Swansea, South Wales. 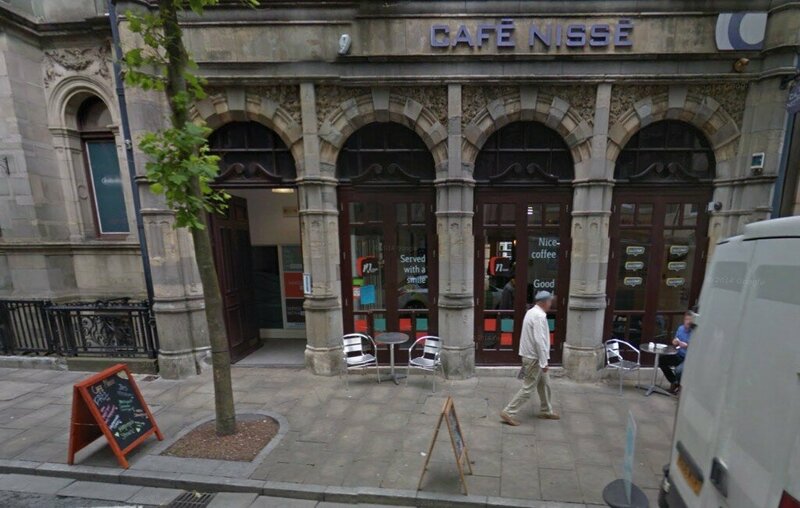 It is a Satoshi Point machine and it is based at Cafe Nisse, 11 Wind Street. It launches on Thursday 26th March and I look forward to meeting others at the event. I shall start a new post with full details and photos shortly after the event. I look forward to meeting other Bitcoin enthusiasts at Cafe Nisse!